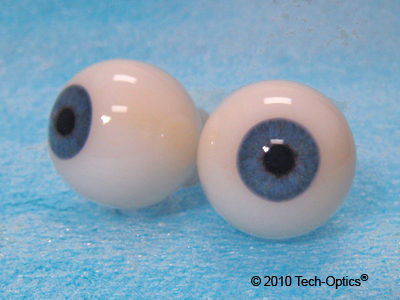 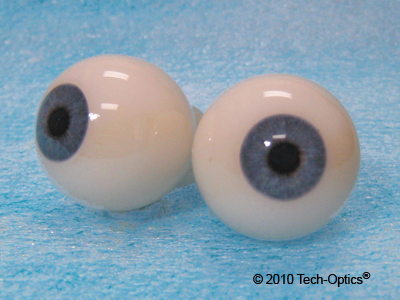 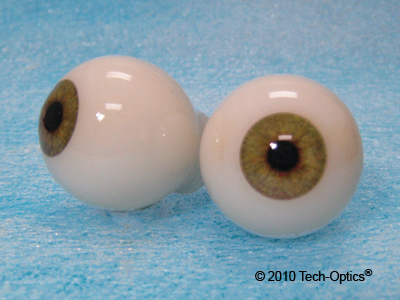 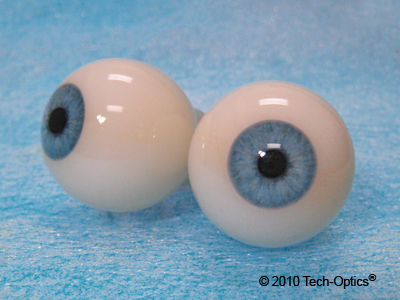 These new 27mm Acrylic Human Glass Eyes feature our new Multi-tone Sclera that will coordinate with a wide varity of skin colors and bring your figure to life. 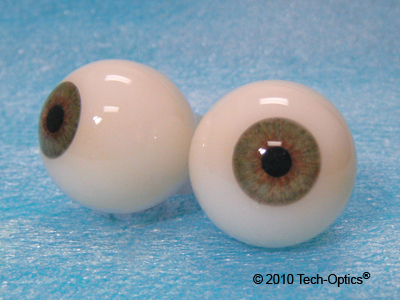 Specially designed Dilated Pupils create added realism for stationary human figures, authentic human reproductions, mannequins, and life-sized human dolls. Price is for 1 Pair (2 eyes).